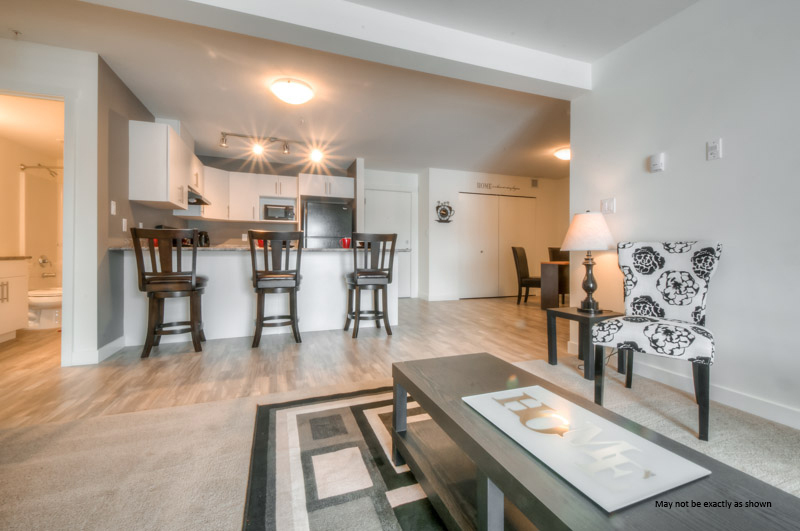 Don't miss the opportunity to be part of this luxury apartment community! 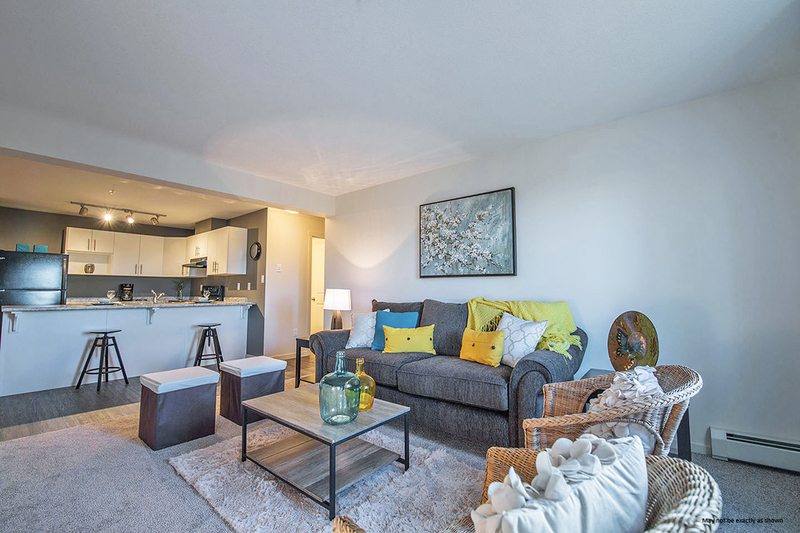 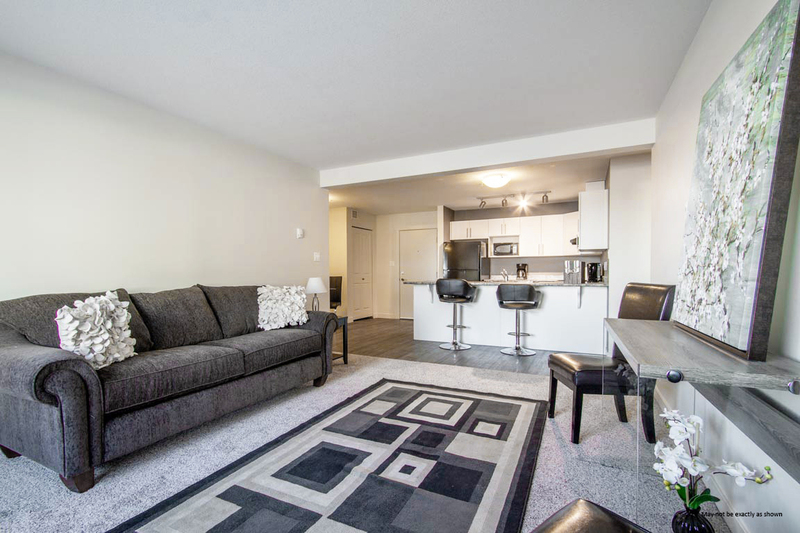 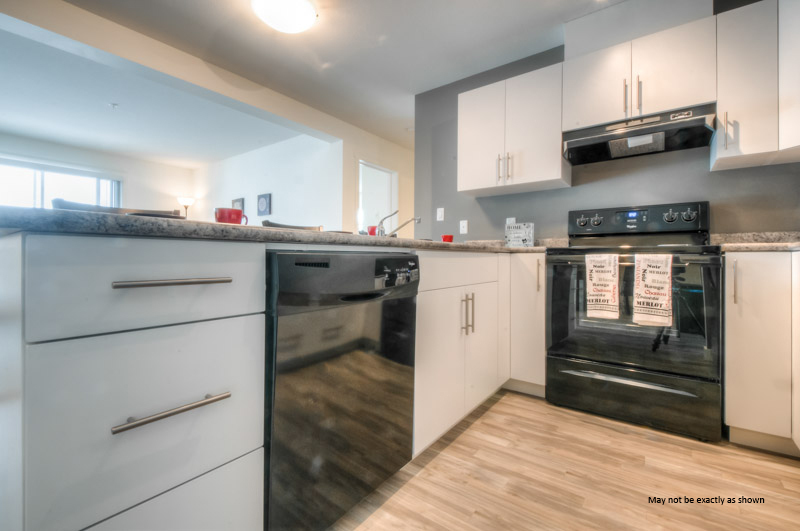 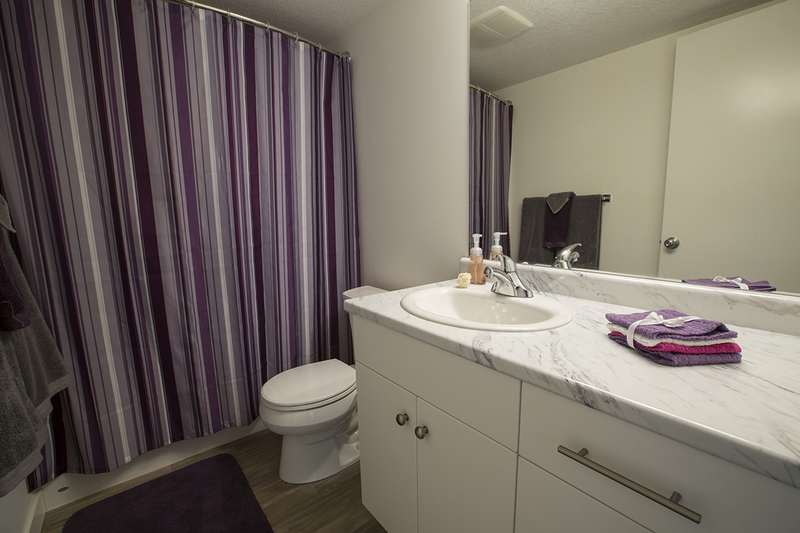 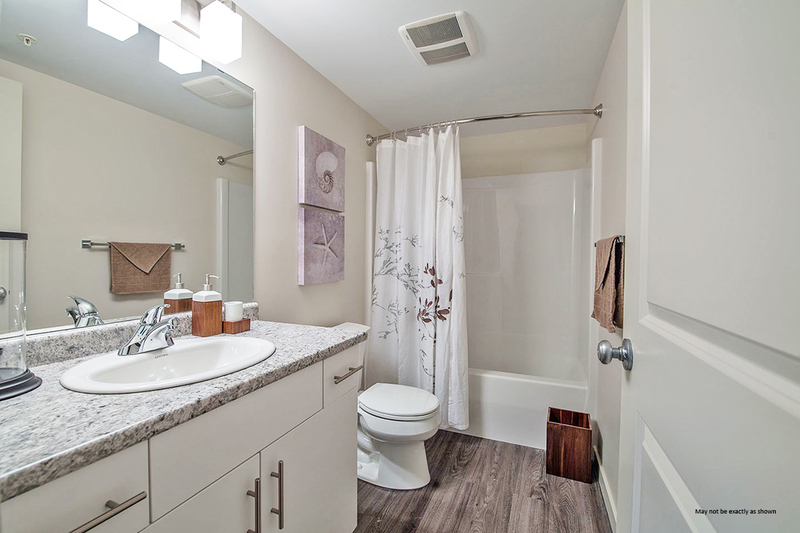 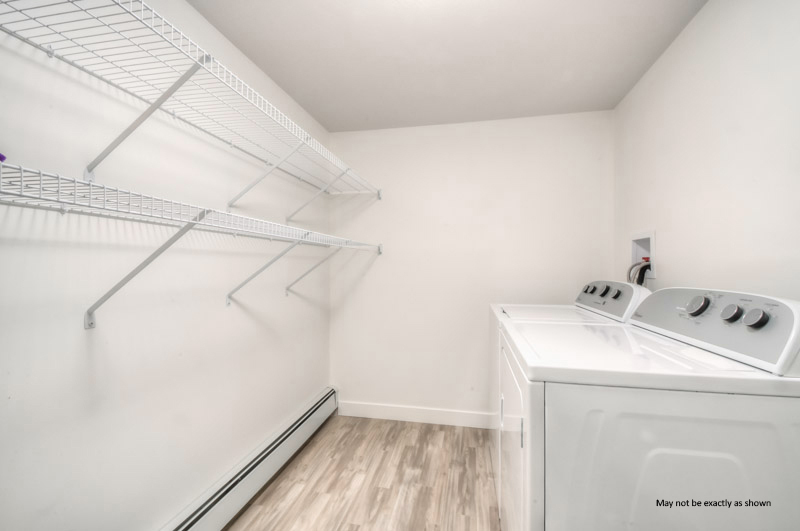 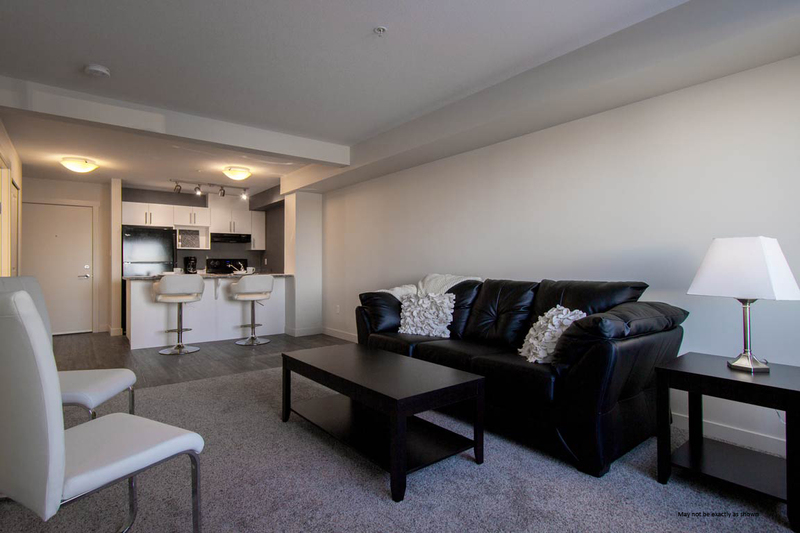 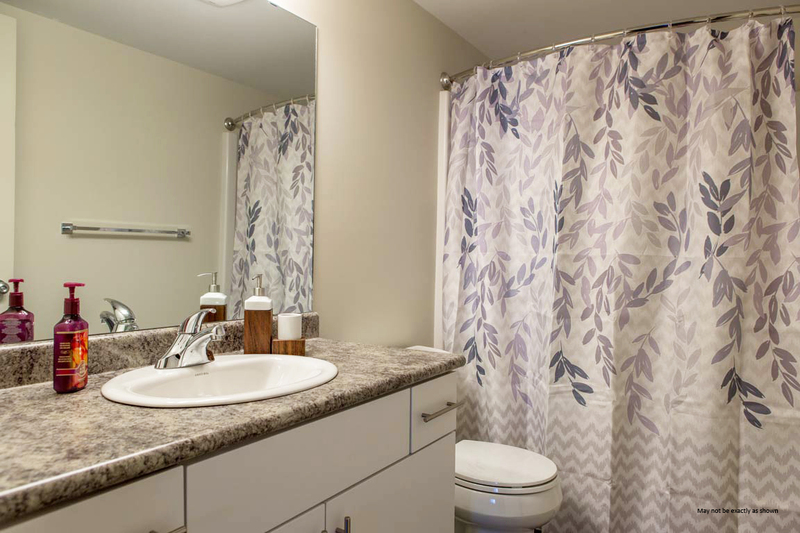 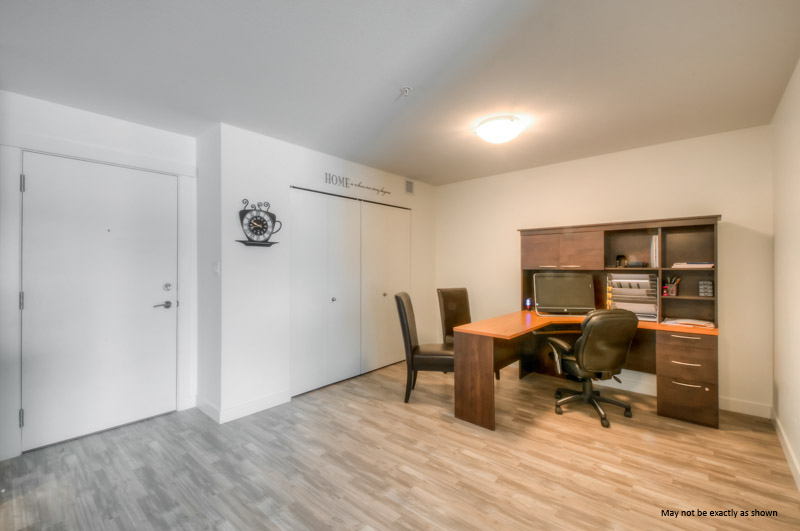 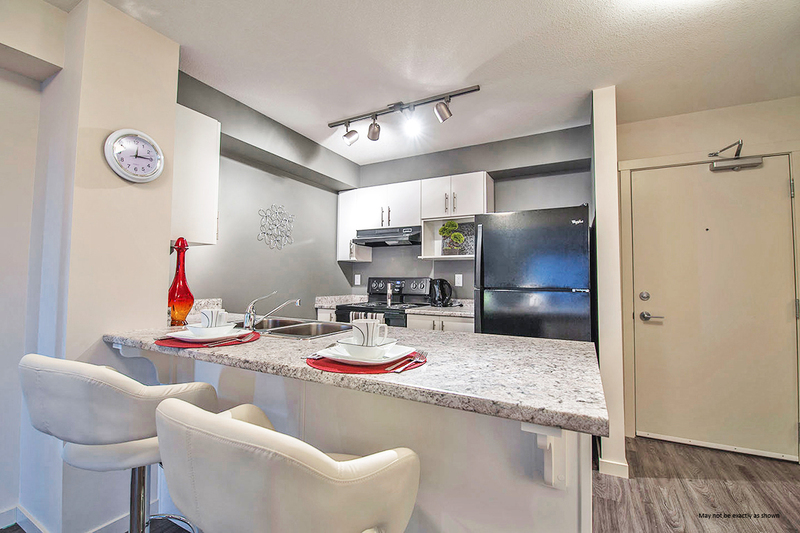 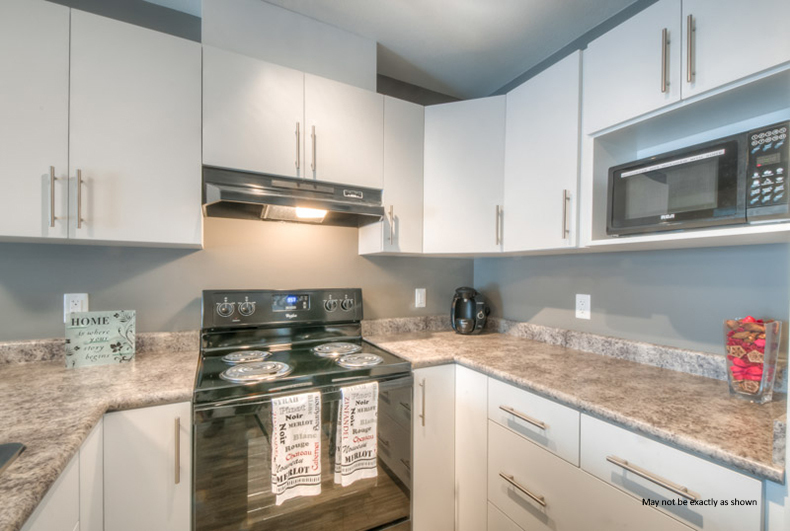 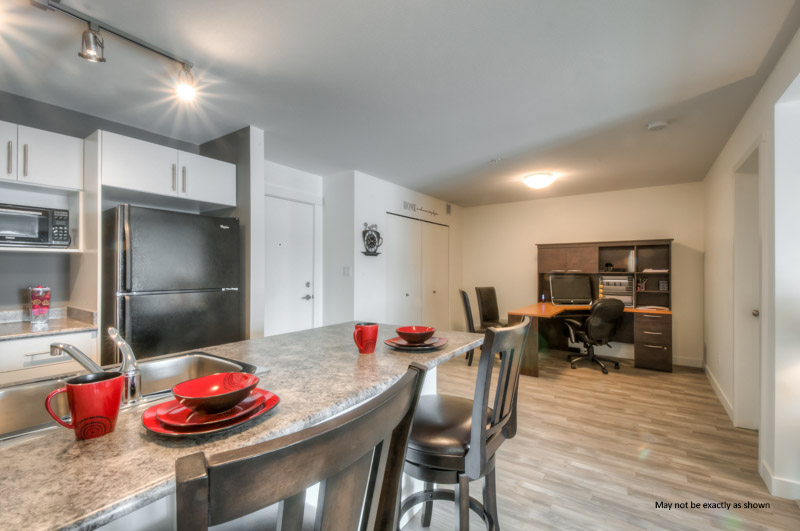 King's Heights has everything you need – modern appliances including in-suite dishwasher, microwave and laundry, large windows with included window coverings, and beautiful fixtures and finishings. 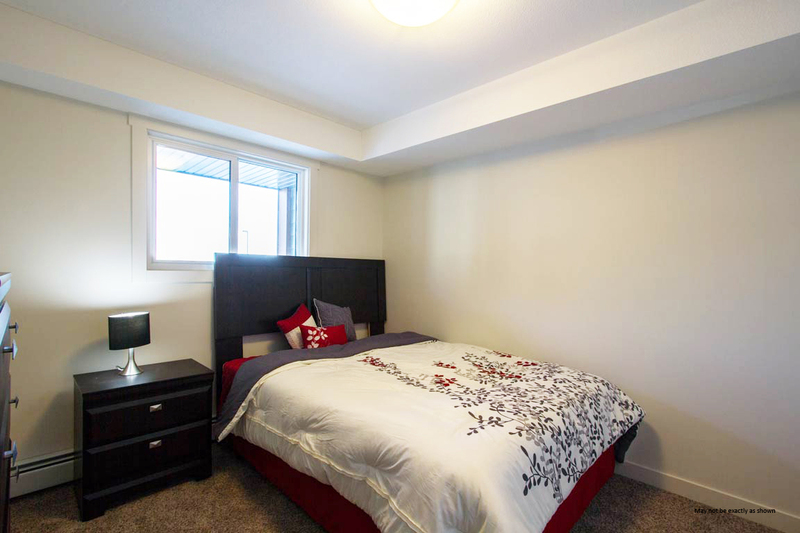 Walking distance to the new King's Heights commercial center. 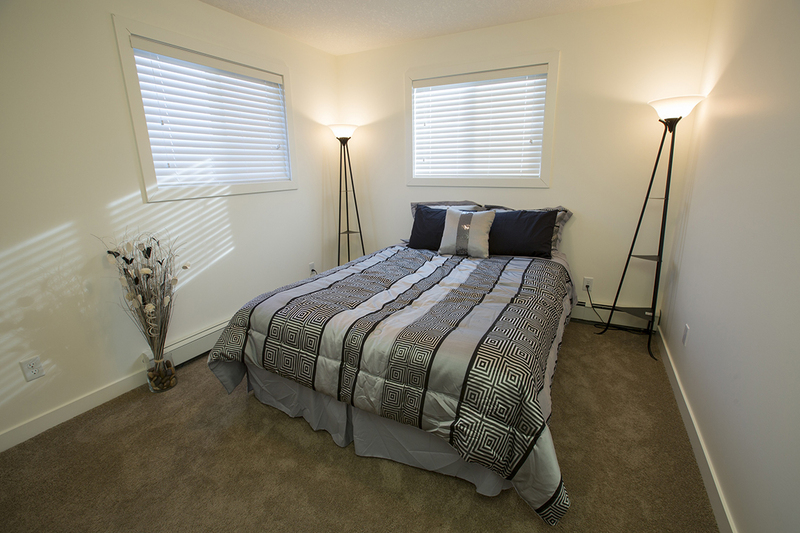 One of the only pet-friendly buildings in Airdrie, this community's neighbourhood garden, dog run, resident appreciation events, and on-site professional management, will make you feel right at home. 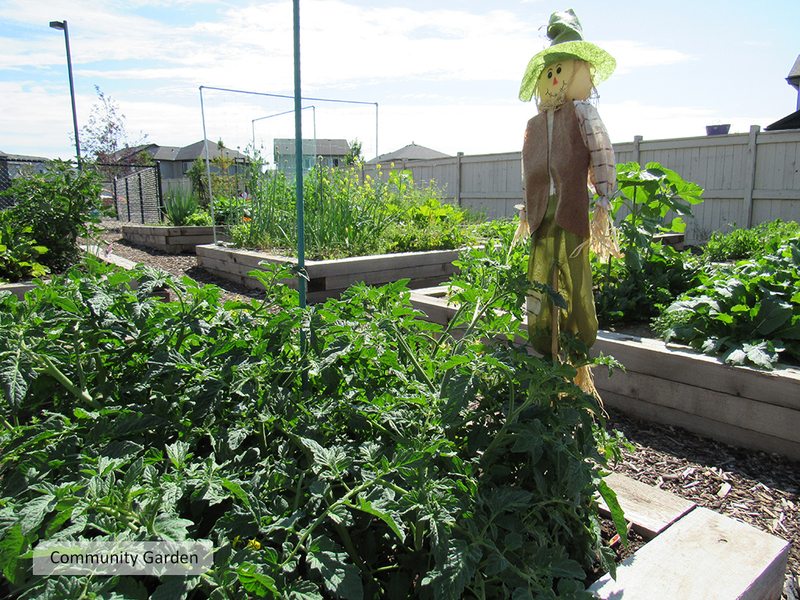 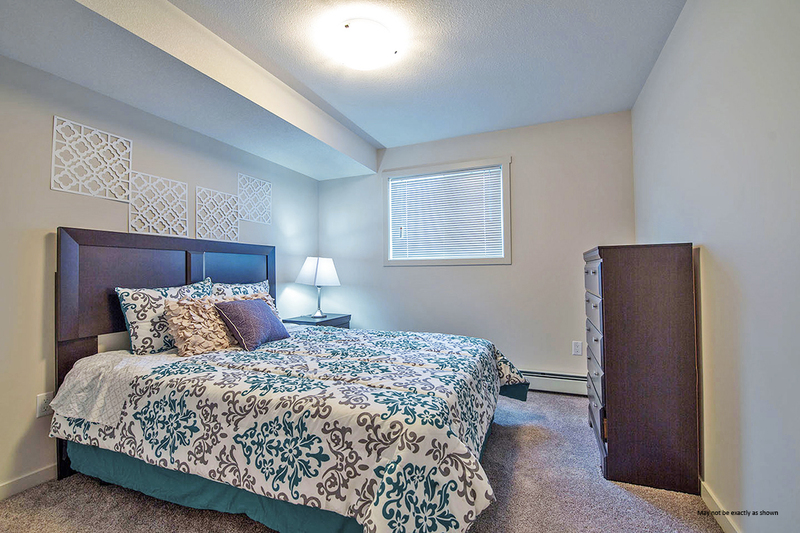 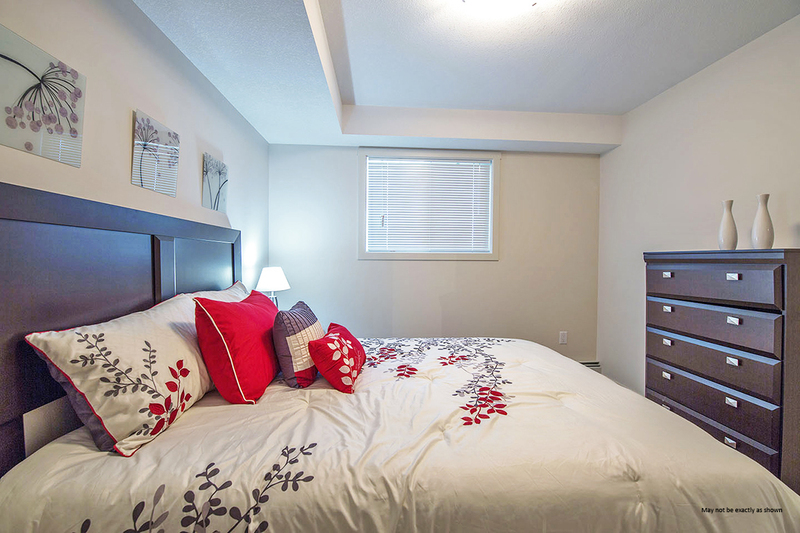 King's Heights is a charming neighbourhood in Airdrie, Alberta. 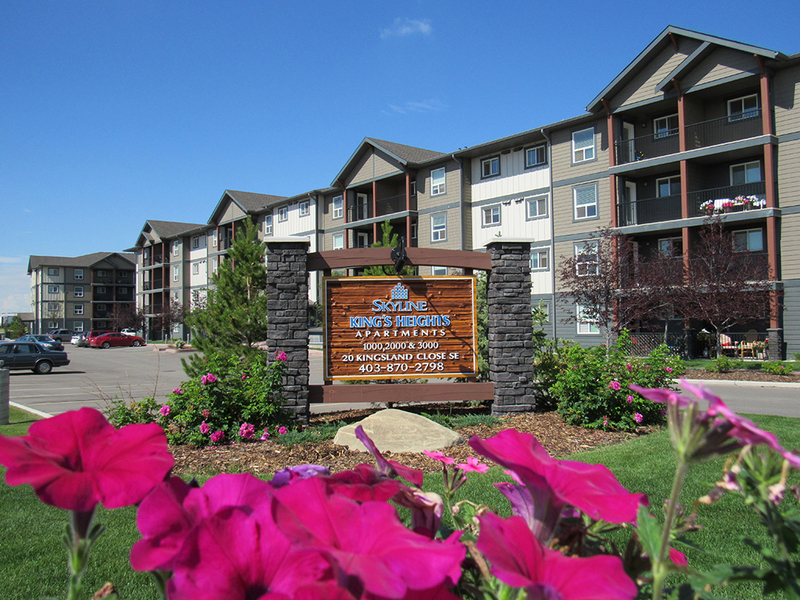 The neighbourhood consists of mostly residential areas mixed with schools, parks, and local amenities. 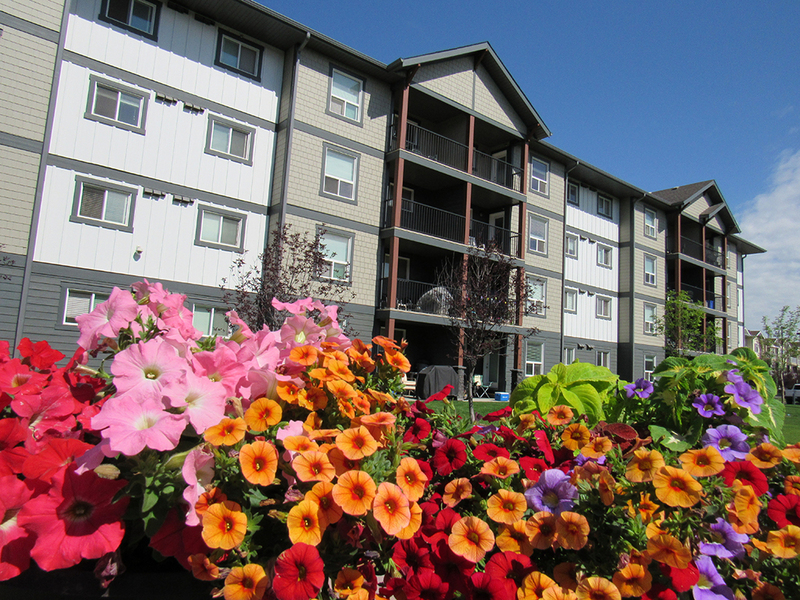 Airdrie, one of the fastest growing communities in Canada, is situated on the QE II Highway about 30km north of Calgary's city centre. 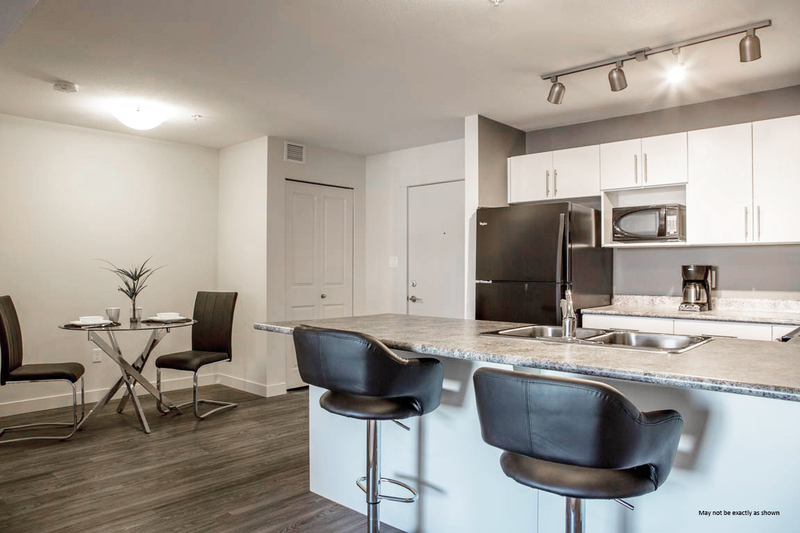 Though a small city, Airdrie has all the conveniences of a large urban centre, including arenas, cultural attractions, community events, and convenient transit.